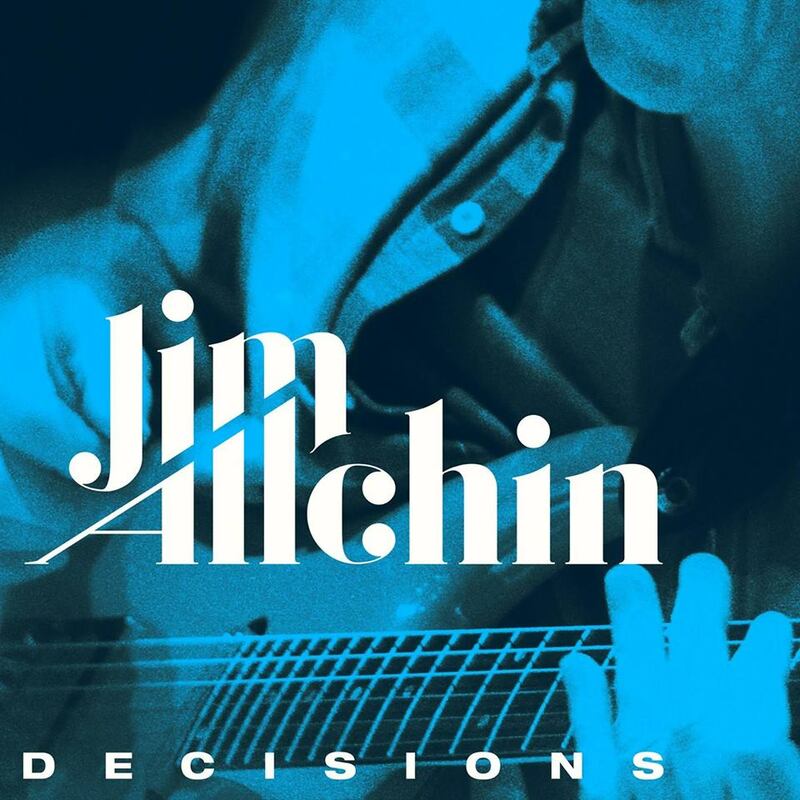 I just had the opportunity to review the most recent release, Decisions, from Jim Allchin and his records just keep getting better. 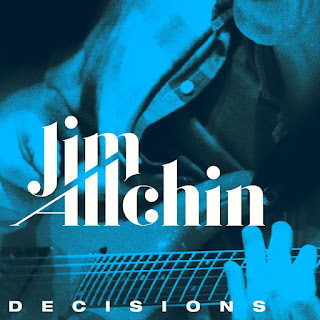 Allchin's first two releases garnered strong review but I believe that this one is his best yet. Opening with Artificial Life, a boogie rocker, Allchin has his amp dialed in just perfect and it getting super tone. With strong support from Michael Rhodes on thumping bass, Reese Wynans on B3 and Tom Hambridge on drums this is a strong opener showcasing Allchin's chops and cool phrasing. Latin rocker, The Mexican End has a solid melody and horn punctuation by Bill Bergman on sax, Lee Thornburg on trumpet. Allchins vocals are solid and his guitar playing tight. Driving rocker, Bad Decisions, has the solid rhythm of Don Nix's Goin' Down with searing guitar riffs making this one of my favorites on the release. High intensity, Just Plain Sick is a super hot number in the style of Clarence Gatemouth Brown. Allchin really rips it up on this one and the piano and organ of Wynans is spot on. Excellent! Slower blues number, Friends, has particularly soulful guitar runs and smokin' soulful bends. Excellent! After Hours stands out really nicely with volume swells and lead solo guitar melody that seems to float. Kenny Greenberg joins on guitar with Steve Mackey on bass and James Wallace on keys. With contemporary blues vibrato akin to Joe Bonamassa, Allchin really gets it rolling on Don't Care with "showy" guitar riffs, a rock solid bass line by Rhodes and cool B3 by Wynans. Understated blues ballad, Stop Hurting Me, has great bones and a sweet piano solo by Wynans. Horn warmth by Bergman and Thornburg really set the stage for Allchin to lay it out there with some of his best riffs on the release. Wrapping the release is Destiny, a more progressive track with Allchin out there with his guitar and only minimal backing. His guitar with effects really floats nicely on a bed of piano and organ making it an excellent closer for a strong release.